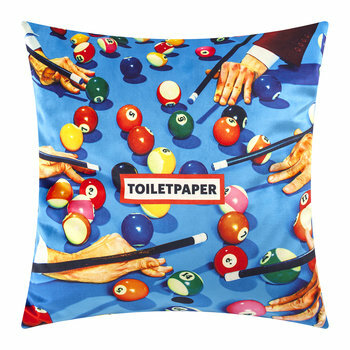 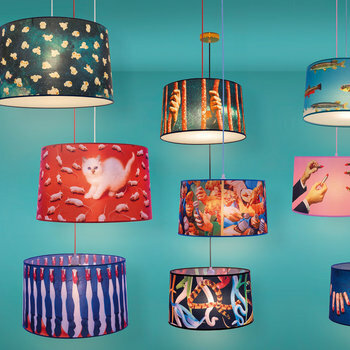 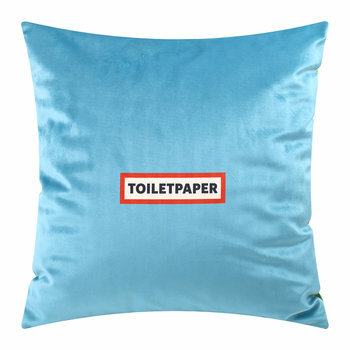 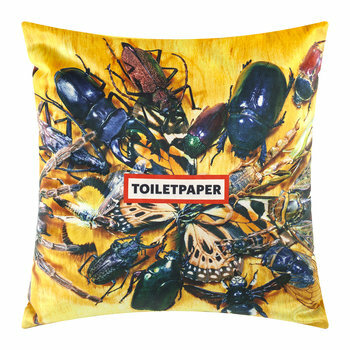 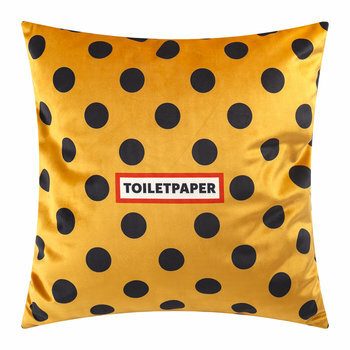 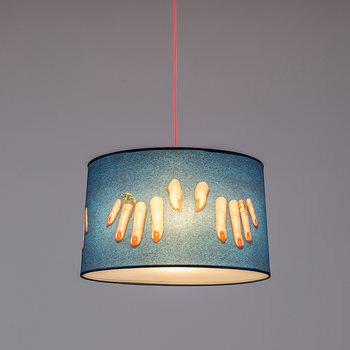 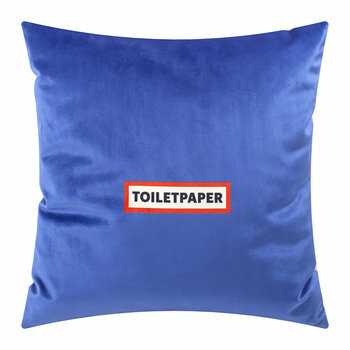 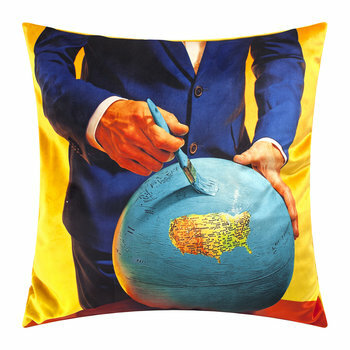 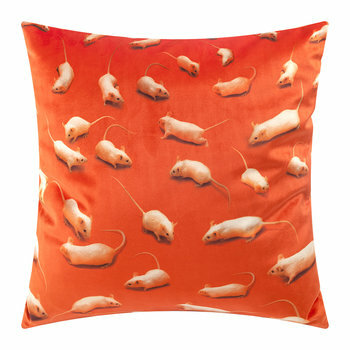 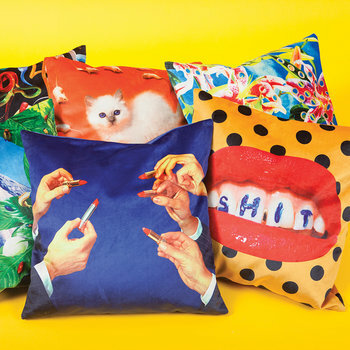 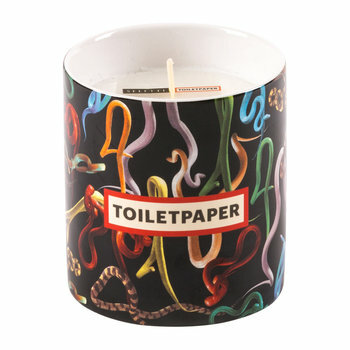 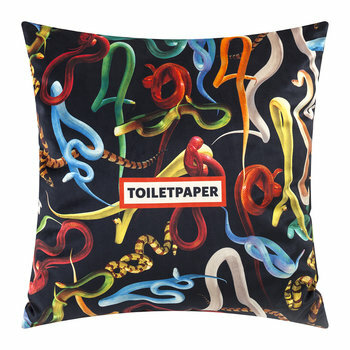 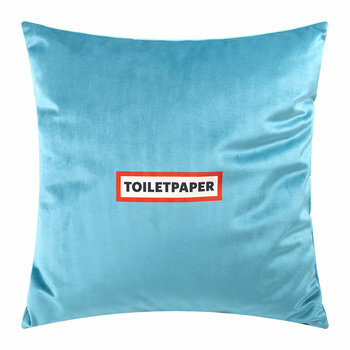 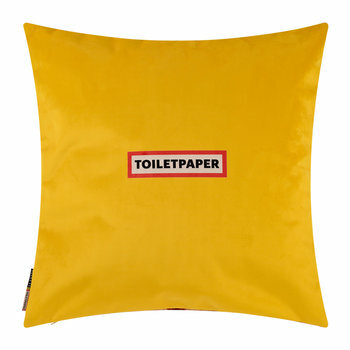 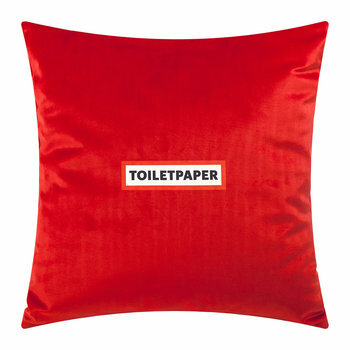 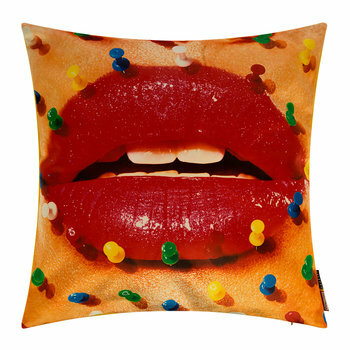 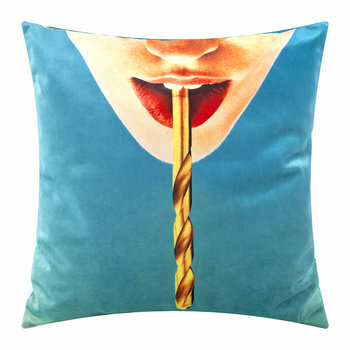 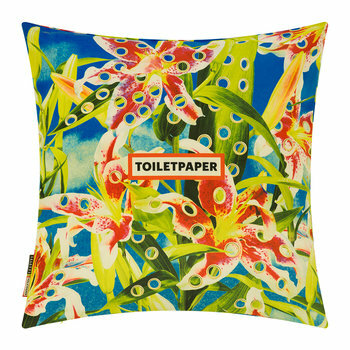 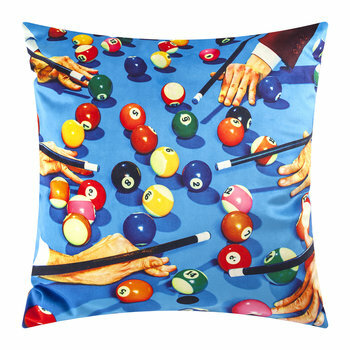 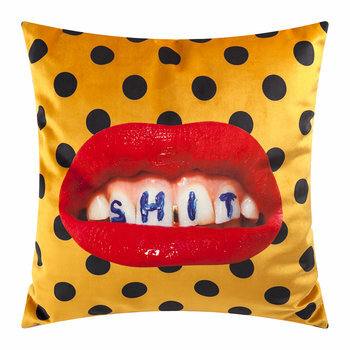 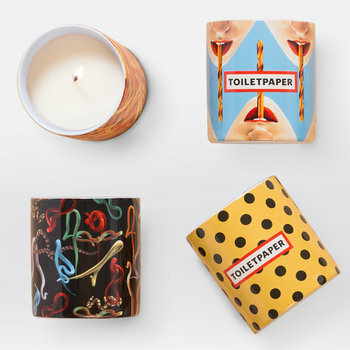 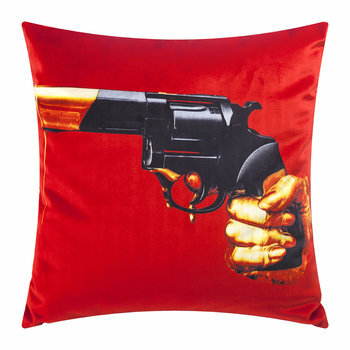 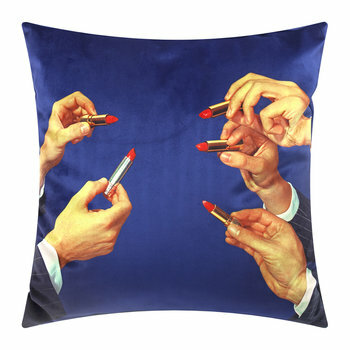 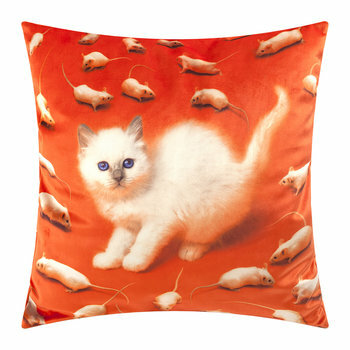 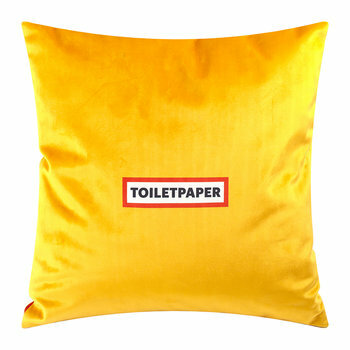 Seletti wears Toiletpaper boasts a striking collection of home accessories, born from a collaboration between iconic Italian design company Seletti and Maurizio Cattelan and Pierpaolo Ferrari’s magazine. 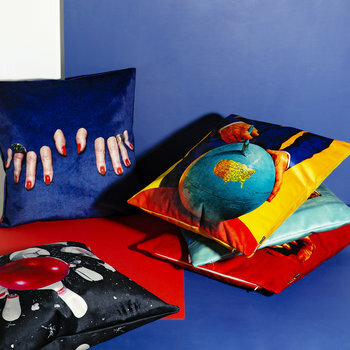 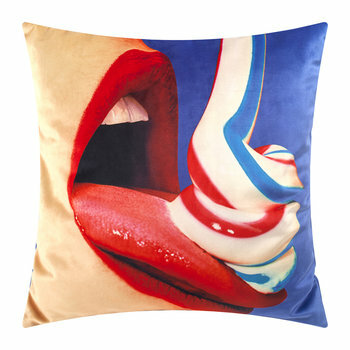 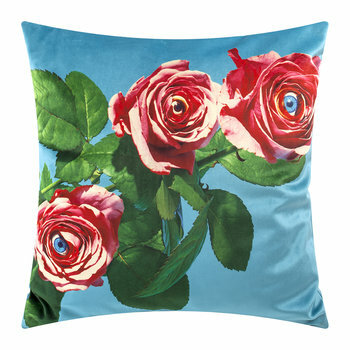 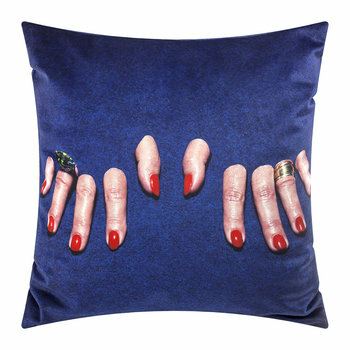 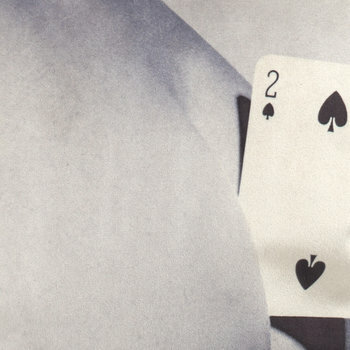 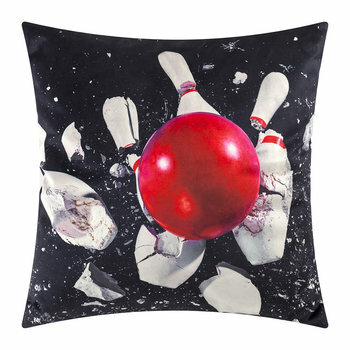 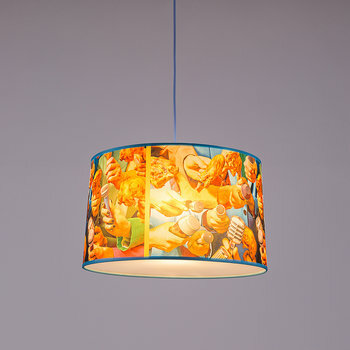 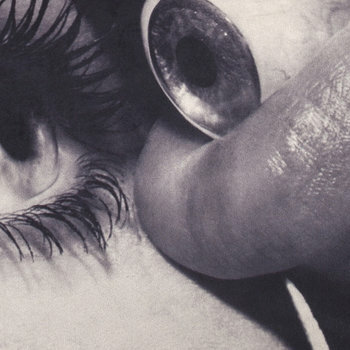 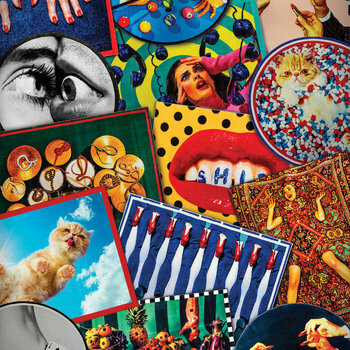 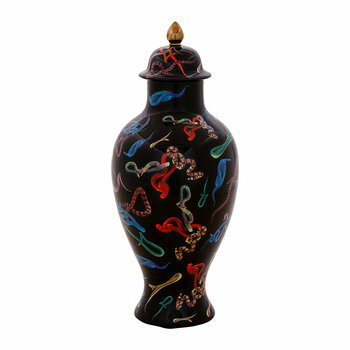 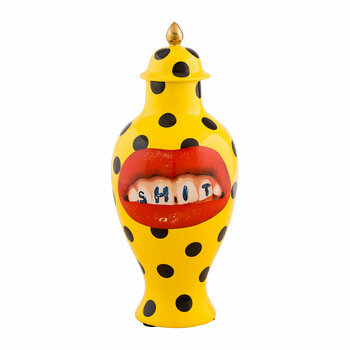 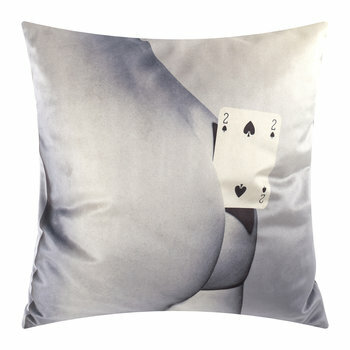 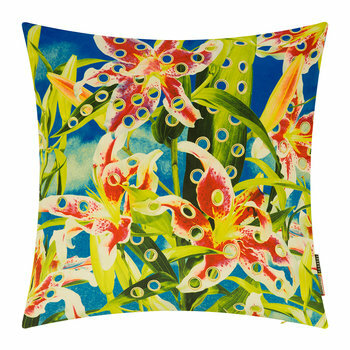 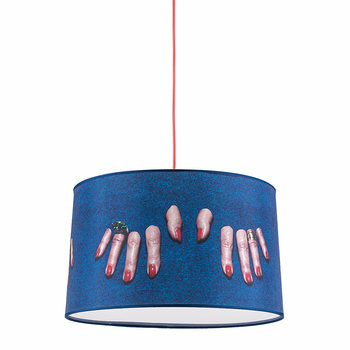 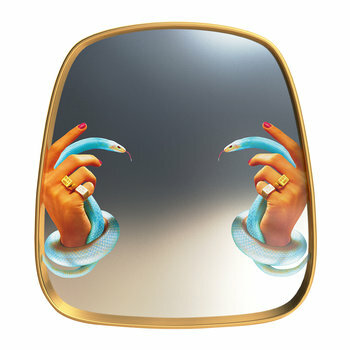 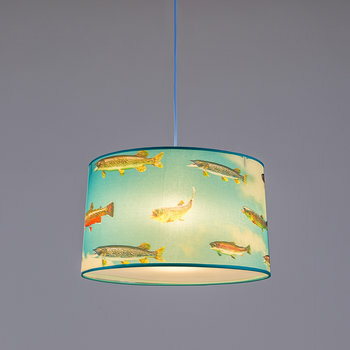 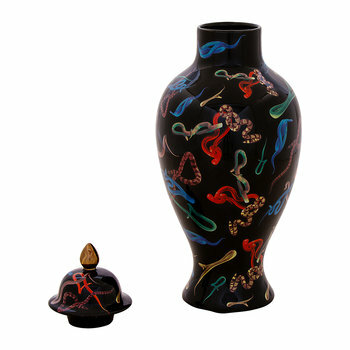 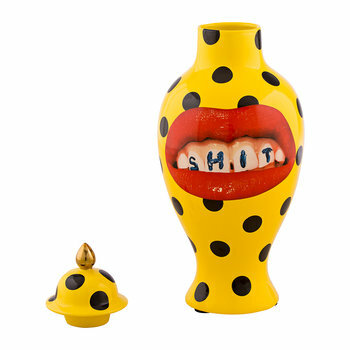 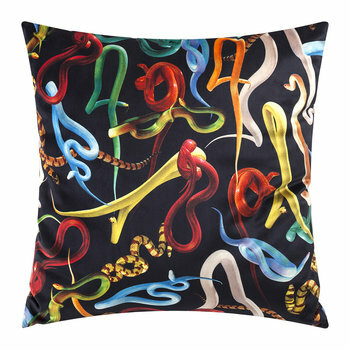 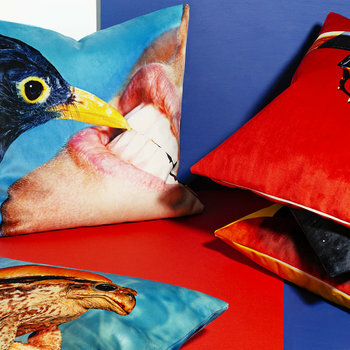 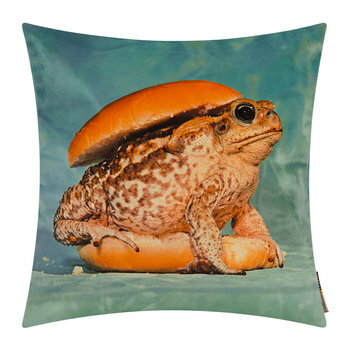 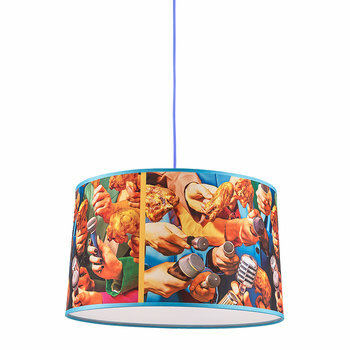 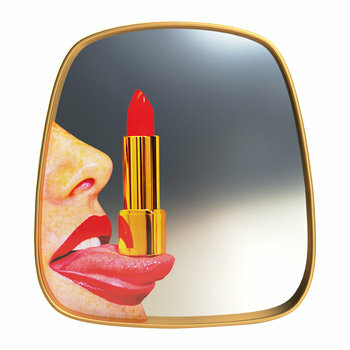 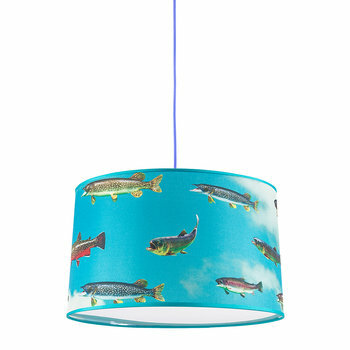 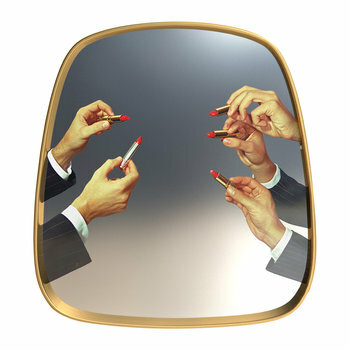 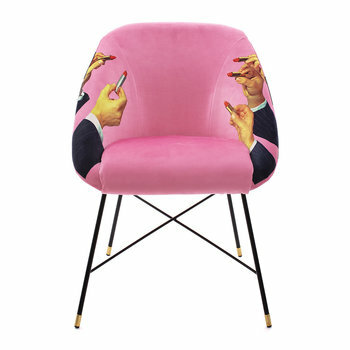 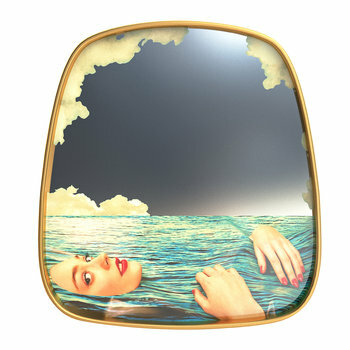 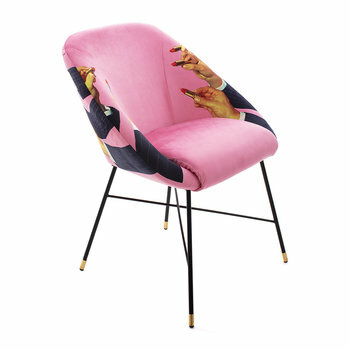 Using images from the magazine as a decorative motif within the collection, a unique humour and experimental desire is apparent on every piece. 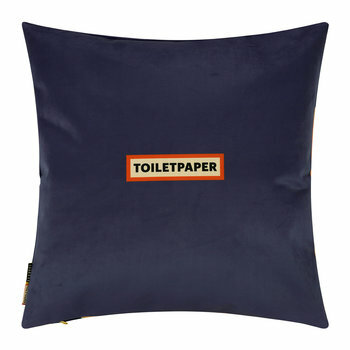 Finished with a vintage theme running throughout, the statement accessories instantly transform an interior.